Sunshine Sam is proud to announce that The Montclair Ambulance Unit is the recipient of its Games for Good Fundraising efforts for the 2018 holiday season. 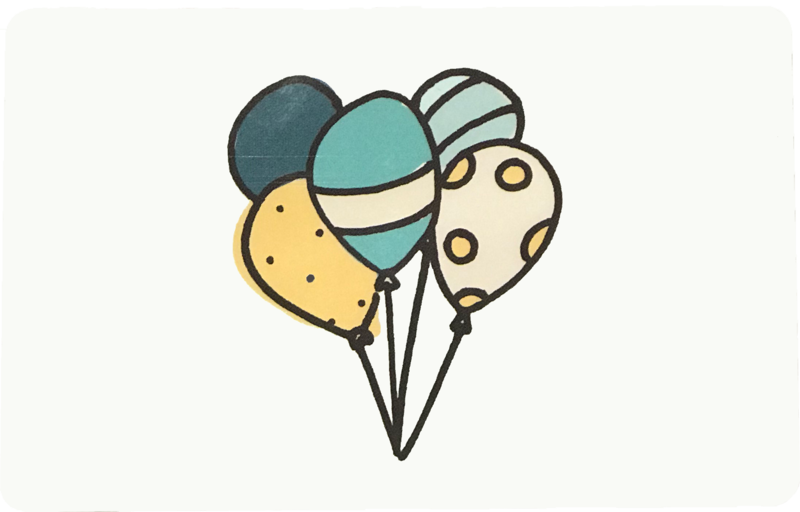 Games For Good, is Sunshine Sam’s commitment to raise funds for not-for-profit organizations in the local area through “play”. 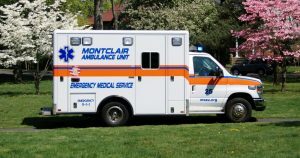 The Montclair Ambulance Unit is an independent emergency medical service that has served the township since 1953. MAU relies on the support of the community to stay alive so that it can continue to help keep saving lives. Many of its volunteers are also first responders, who left their families behind for weeks at a time during the past year to help other families in crises when catastrophe and natural disaster struck. They are true super heroes. Fastrack is Sunshine Sam’s best selling game–enjoyed by children and adults, alike. It’s one of those games that puts a smile on player’s faces in seconds. It makes an excellent holiday gift and is great to just keep out on your coffee table to remind yourself to take a moment to “disconnect to reconnect” and PLAY! Click here to watch a heated game between 2 members of MAU team. I thank you in advance in supporting me in this holiday fundraising effort.